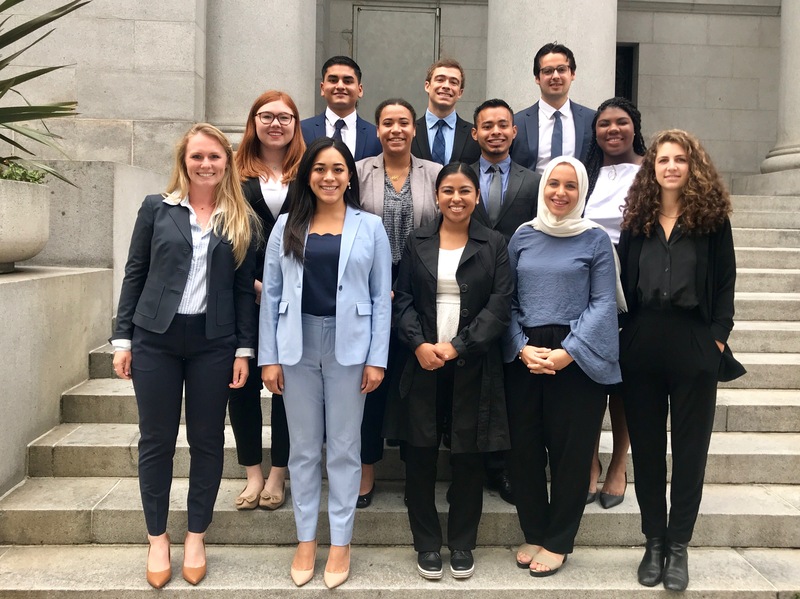 Coro Northern California is pleased to welcome the 2018-2019 Class of Coro Fellows! This group of 12 outstanding young people have endured a rigorous application process to join our leadership program. Their program runs from August 2018 through May 2019. They join 60 Coro Fellows nationwide who are experiencing the fellowship journey. We can’t wait to see what they do next! Meet the Fellows.